Senate District 41 (Northern and western Mecklenburg County). • Jeffrey Tarte, Republican. (Three-term incumbent). Occupation: Founder and chairman emeritus of Applied Revenue Analytics, a multimillion-dollar consulting firm. Education: University of Illinois, economics degree. Attended executive education courses at Duke University Fuqua School of Business, and Harvard University Kennedy School of Government. Career Highlights: Former partner, Ernst & Young. Three-term mayor of Cornelius. Co-author of book on IT for health systems. Former chief information officer at Johns Hopkins Health Center, and at New England Medical Center-Tufts University. • Natasha Marcus, Democrat. Occupation: Assistant director of development, Ada Jenkins Center, a nonprofit, anti-poverty community center. Education: Duke University School of Law, juris doctorate. Hamilton College, bachelor’s degree in public policy. Career highlights:Former litigation attorney, and clerk for U.S. District Court Judge Frank Bullock. Community activist including work with Moral Mondays, Women’s March, and efforts to curb gun violence. Volunteer with Barack Obama and Hillary Clinton campaigns. 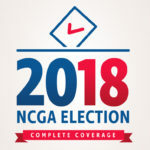 Ran for N.C. House District 98 in 2014. Natasha Marcus of Davidson hopes to help fellow Democrats break the Republicans’ supermajority hold in the N.C. Senate, but to do so she has to foil incumbent Republican Jeffrey Tarte’s bid for a fourth term in Senate District 41. Marcus said Tarte’s time is up. Tarte is a Cornelius resident seeking a fourth two-year term. He said his proven record is why he is a better choice to continue to represent the district. He said while he has been in office the past six years he has been instrumental in eliminating annual budget deficits, raising teacher and school principal compensation, reducing and flattening income tax rates, fixing outdated Superior Court and District Court districts, funding local fire and police, and placing broadband internet and EpiPens to treat allergic reactions in every school. “Now more than ever we need people who put service above self, whose hearts are driven by servant leadership,” Tarte said. Republicans hold 35 of 50 Senate seats. Democrats need to pick up six seats to break the veto-proof supermajority. Senate District 41 could be vulnerable to a flip. 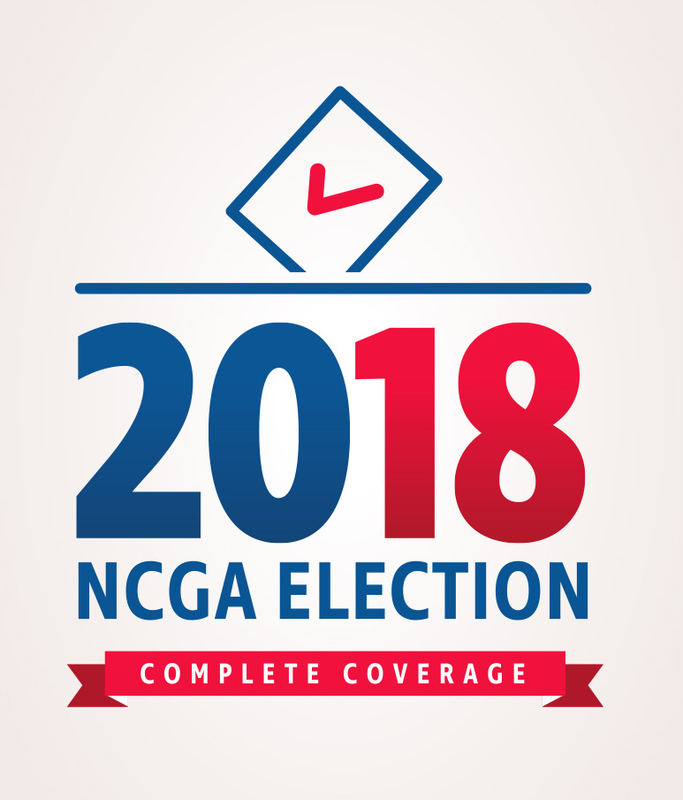 It is rated competitive by the N.C. FreeEnterprise Foundation, which closely tracks state elections and voter behavior patterns. The district covers north Mecklenburg County. It was remapped in 2017 to comply with a federal court order that said 28 House and Senate districts were unconstitutionally drawn because they relied too heavily on race. The district’s new shape makes it more favorable to Democrats. It replaced a thin eastern band of precincts to South Charlotte with a narrow band of western precincts to the state line. Marcus and Tarte both expressed opposition to toll lanes that have been a major topic in the county. Marcus opposes the I-77 toll road contract that has become an explosive issue in north Mecklenburg County. She called it “the worst” toll road contract ever in the state. “It’s very unfair, unwise, and very unpopular,” she said. Tarte said over the next two years some of his legislative priorities would be to eliminate managed toll lanes as well as root out fraud in insurance, taxes, and Medicaid to save taxpayers money. Marcus said she is the most effective choice for voters, and wants to debate the issues with her opponent. “I have been willing to answer questions from voters — telling folks why I’m running, and who I stand for,” Marcus said. Both agree health care costs are continuing to rise, and that is a top priority. But Marcus said Tarte and other Republicans have shown a lack of concern for North Carolinians who go without health insurance. “There are working families in North Carolina who are not able to get health insurance. For those of us who do have health insurance our rates are going up faster here,” Marcus said. “First step is to adopt direct primary care,” said Tarte. That is a delivery model in which doctors generally don’t accept insurance, instead collecting a nominal monthly fee for unlimited visits, and charging lower treatment rates because they’ve eliminate insurance paperwork and overhead. “Too many are going to urgent care centers and ER. That is absolutely ridiculous, and it drives up the cost of health care,” Tarte said. When it comes to drawing legislative district lines, Marcus favors a nonpartisan redistricting commission. “The responsibility to draw legislative districts lies with the legislature. It’s not the business of the courts,” said Tarte. 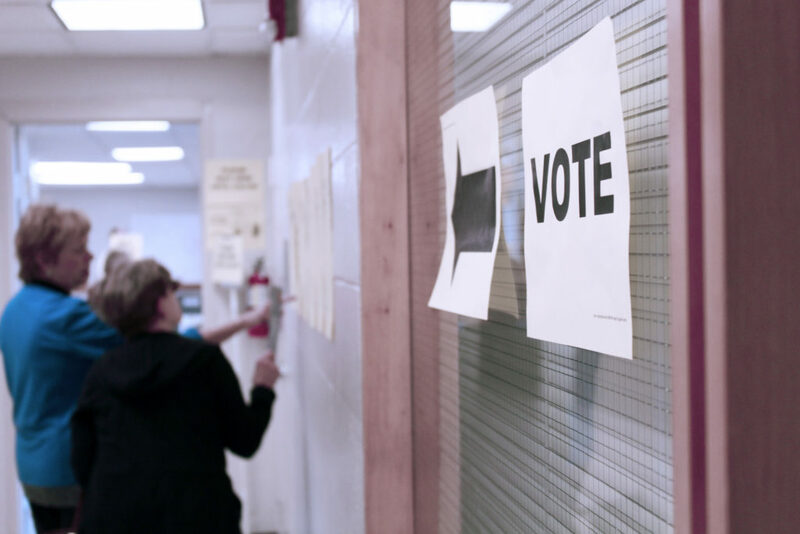 Judges have settled a number of redistricting cases that were subject to litigation, and some lawsuits are still working their way through the courts. Tarte supports educational options including charter schools. “Six years ago I created a charter school for high school dropouts in Mecklenburg County,” he said. Tarte would like to see more vocational classes taught in charter and traditional schools. “The supermajority is funding private school vouchers although we don’t have enough money to fund our public schools’ basic needs as our constitution requires,” Marcus said.